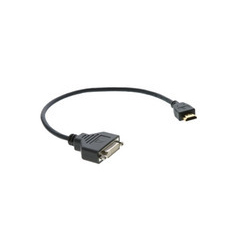 - Kramer’s ADC-DF/HM is a short cable, approx 1ft in length, designed to adapt a DVI cable to a device with an HDMI input, or to adapt from an HDMI source to a DVI cable. - Quality Construction - Molded connectors, rugged jacket, and gold plated connectors are used for outstanding performance and long life. Bluewaves dp to dp 10m high quality cable available. 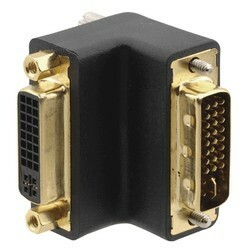 Hdmi Male to dvi female adaptor helps to convert DVI Cable to HDMI , Coupler is gold plated . Acknowledged in the industry as a reliable organization, we are providing DVI To HDMI Adapter.